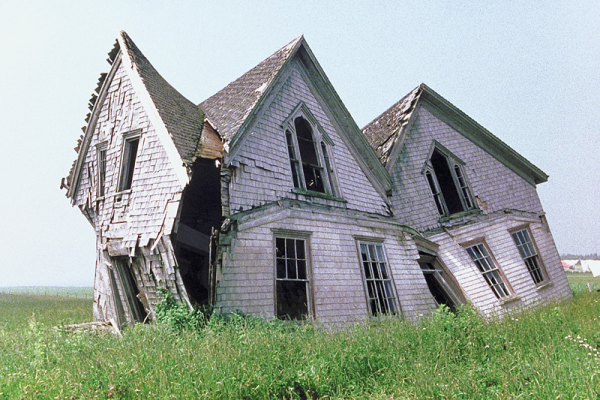 An unchecked foundation can lead to untold damage over time (Just check out the house below). From time to time, it is always a good idea to check the foundation of our community as well. What are the things upon which we've built our community? What are the distinctive features that make us who we are? This month, we are looking at the four ministry areas that we have identified as part of the DNA of Ecclesia - Formation, Assembly, Compassion, and Exaltation - the FACE of Ecclesia.